With two young boys, my fridge has an endless supply of milk. After awhile, the boys get tired of just plain milk. They want flavor to it. Be it chocolate or strawberry. Now for a limited time they can have Chocolate Marshmallow milk!! TruMoo has done it again. 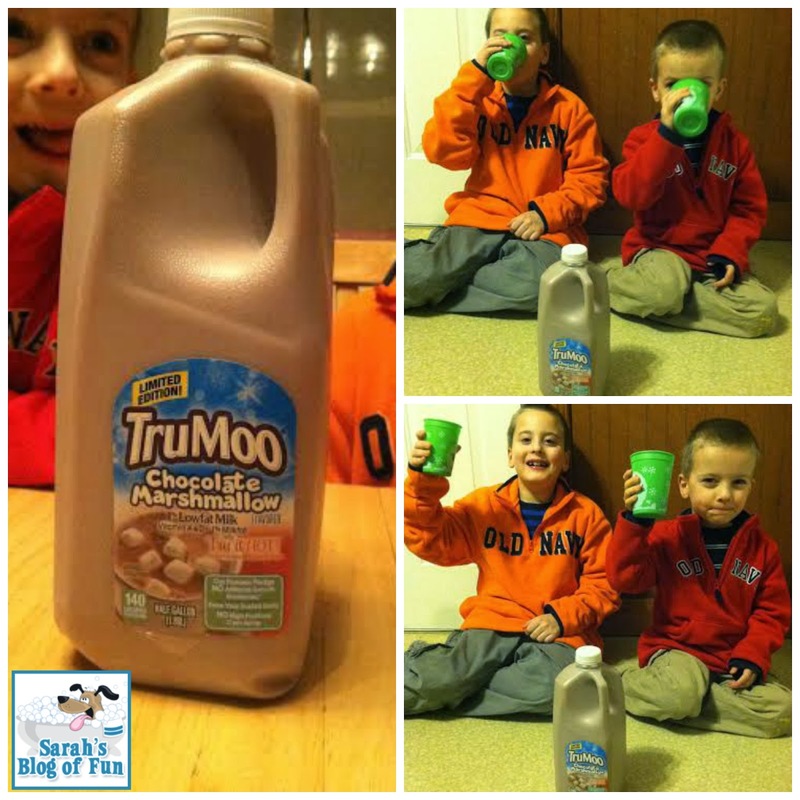 My boys favorite chocolate milk is TruMoo, and when they heard I would get them Chocolate Marshmallow, they were jumping for joy!! We are huge hot chocolate fans in this house, and the new Chocolate Marshmallow milk tastes just like it, except cold. Full of calcium and vitamins A and D, not only is this tasty, but it's good for you!! You want to hear the all time best thing about the new milk?? You can drink it warm!! Simply warm it in the microwave for a nice warm tasty treat. We have two half gallons in the fridge especially for tomorrow. Being in New England, we are supposed to get hit with a foot plus of snow. The boys are going to want hot cocoa, and I will have it at the ready!! TruMoo Chocolate Marshmallow milk is made with fresh white milk sourced from regional dairies around the country - pure cocoa and just enough natural sugar to make it taste great. Nutritious and Delicious! TruMoo Milk contains no artificial growth hormones and no high fructose corn syrup. Enjoy TruMoo Chocolate Marshmallow hot or cold! Try it as an ingredient in your favorite mocktail. 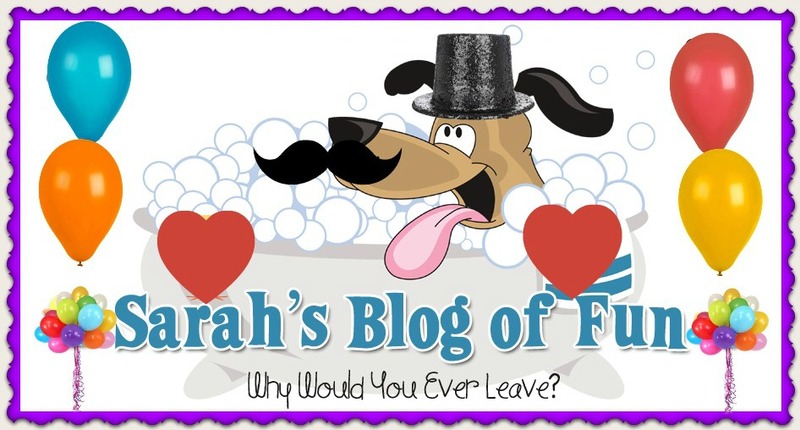 Enjoy it hot and you have yourself a s'more! TruMoo is a delicious and nutritious drink that moms, dads, and kids love. TruMoo's sold at Target starting January 26, Walgreens and your local grocery stores. It's available in the dairy section at grocery stores nationwide through the month of February. You can check to see if your store carries it here. Make sure you keep up on all the latest news about TruMoo by following them on their website, Facebook and Twitter. Ok. So why was I thinking TruMoo was not real milk. Maybe I will give it a try.